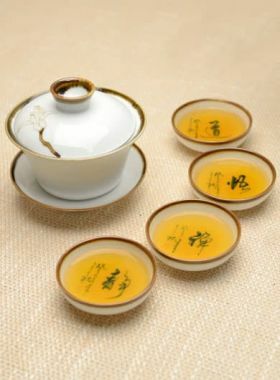 With ivory white porcelain and crystal clear in character, this tea cup can fully present the color of tea liquid. 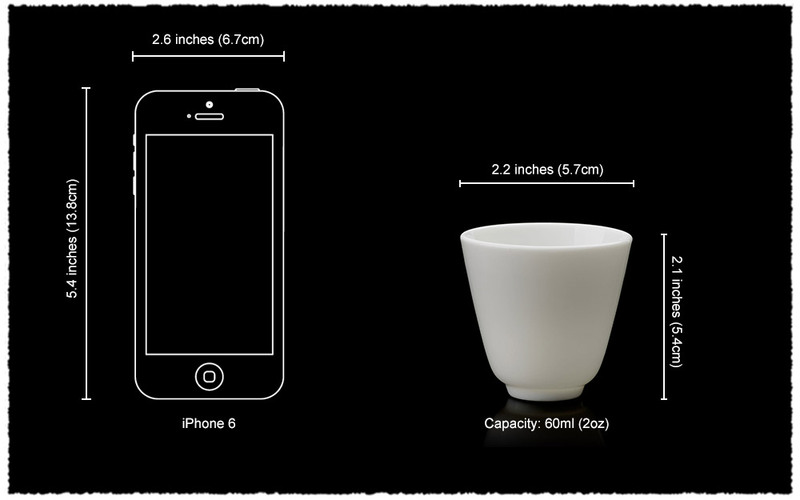 This cup is made from white porcelain, which is commonly known as "lard white" or "ivory white". It is simple in design, with no extra decoration, and the whole cup is pure white, revealing a transparent texture. 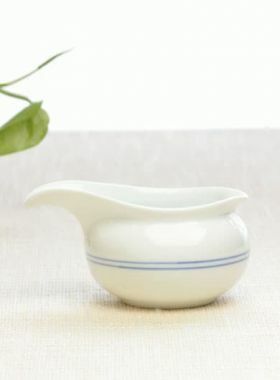 Its shape is made following the shape of the aroma cup, which is tall and thin, which can well preserve the tea fragrance. 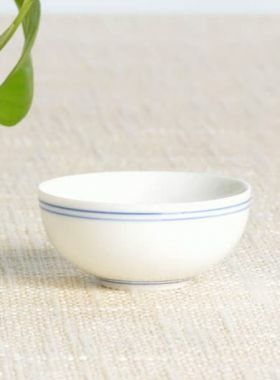 If you want to see the original color of the tea liquid, this white porcelain tea cup is a good choice.